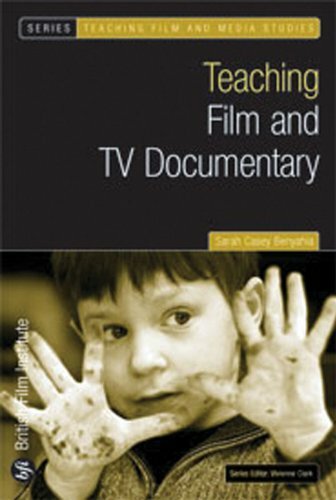 Live television offers a range of educational programs and general viewing that is far too often overlooked as a genuine classroom resource. If you are fortunate enough to have the offerings such as Australia does with the ABC which publishes lesson plans, programs and resources specifically targeted at educators and updates them weekly then you should try utilise some of these in your own class time. Overseas offerings such as the BBC and ABC (USA) also offer some brilliant stuff too much of which can be downloaded. Today I have just included the links to some educational sections but over the next few entries I will explain how to set up a highly cost effective media server inclusive of live TV to run throughout your school to store and music, audio books, film and television and view them in the classroom.